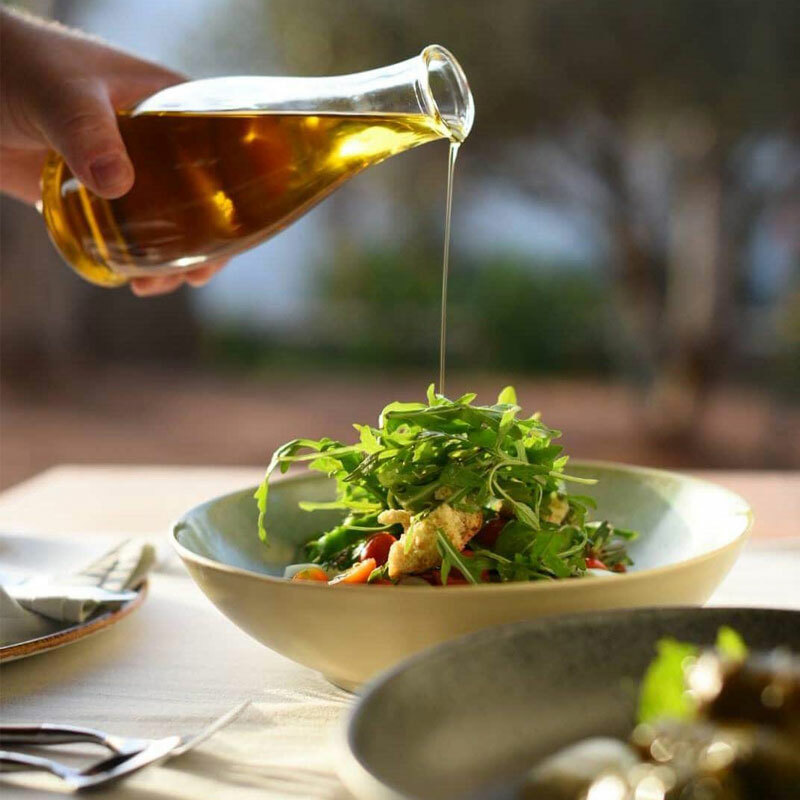 Olive oil, ingredients directly from local farmers to ensure a truly authentic taste and Mediterranean recipes are part of the daily dining buffet that you will savour at the Stella Hotels. Explore the flavors of Cretan diet whose elements are worldwide known for their health benefits. 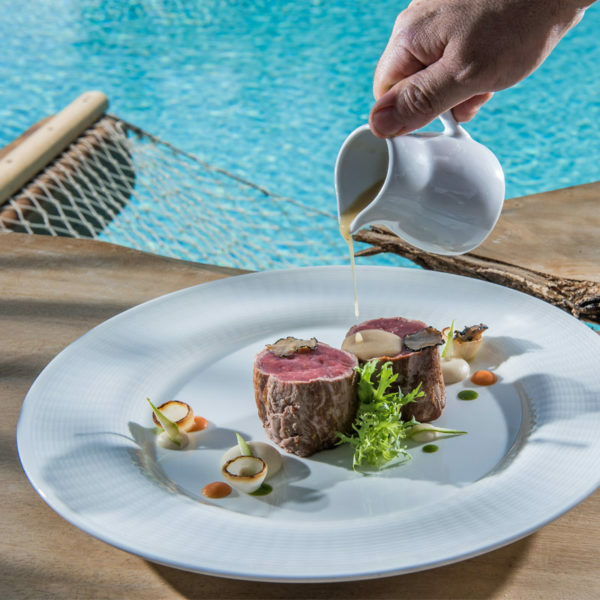 Adding another dimension to your authentic Cretan experience an extensive list of national dishes from around the world is also offered to complement your culinary experience. Moreover, at Stella Hotels you can discover remarkable menus, gastronomic cuisine, international fusion cuisine and gourmet flavors in a relaxing and comfortable atmosphere.